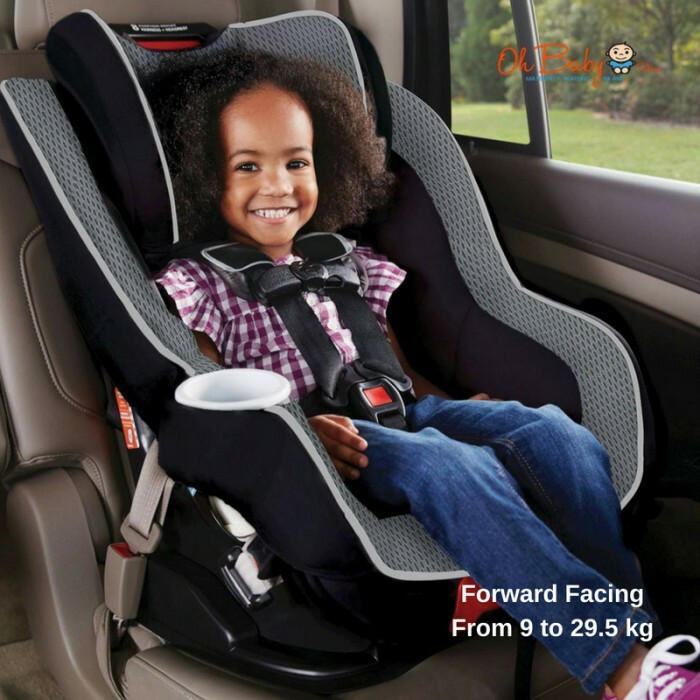 Car seats can be messy, RapidRemove can help! The RapidRemove Cover allows you to quickly remove the cover from the Size4Me 65 car seat and toss it into the washing machine without uninstalling the seat. 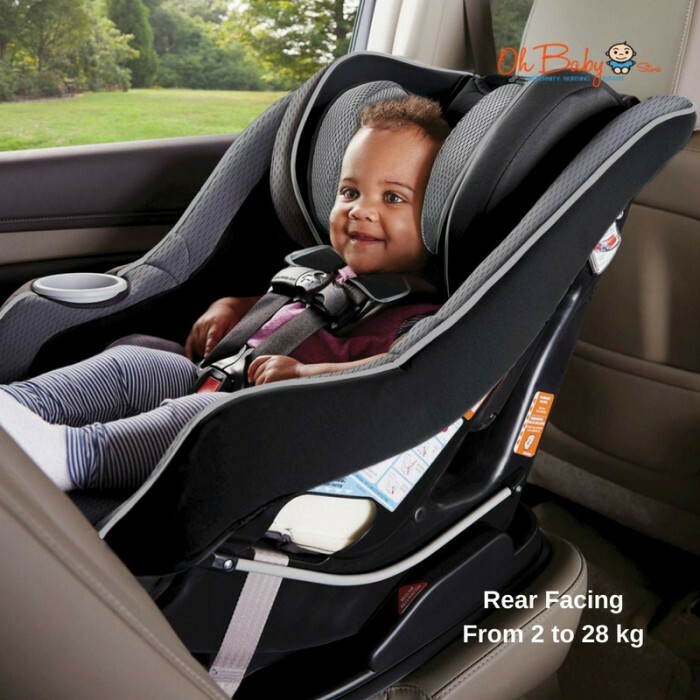 The Graco Size4Me 65 featuring RapidRemove Cover Convertible Car Seat holds a rear-facing infant from 2 to 28 kg and forward-facing child in its 5-point harness from 9 - 29.5 Kg. It easily grows with your child with the Simply Safe Adjust harness system, which automatically adjust both your harness and head rest height, with no rethreading. 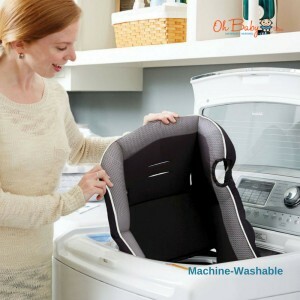 Quickly remove the machine-washable RapidRemove Cover without uninstalling the seat for extra-easy cleaning. 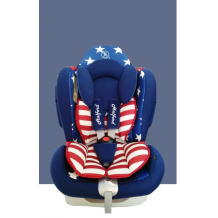 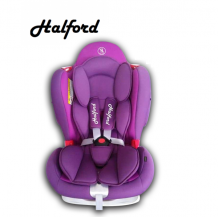 Size4Me65 features the exclusive InRight LATCH system for one-second LATCH attachment, removable head/body support, three recline and two buckle positions. 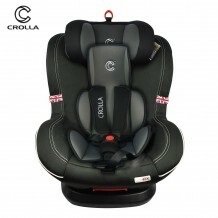 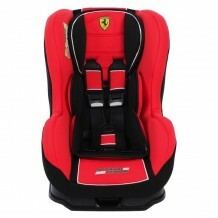 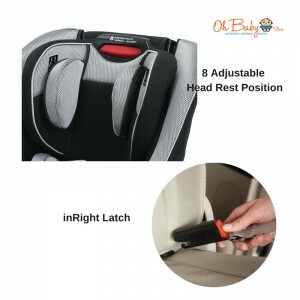 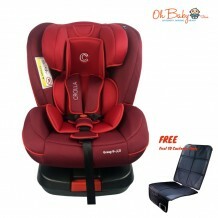 It's designed to help keep your child safe and comfortable wherever you go together!